Partizan Belgrade head coach Aleksandar Dzikic discussed the current status of his team after last night’s defeat by AEK for the FIBA Champions League. 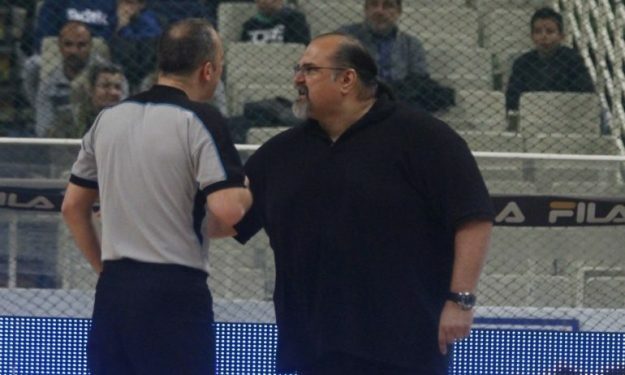 Partizan Belgrade head coach Aleksandar Dzikic discussed the current status of his team after last night’s defeat by AEK for the FIBA Champions League. Among other things, the Serbian coach talked about the recent defeats that his team suffered and addressed what might be the problem with Partizan’s declining level in recent years. “That’s who we are. It’s not the same team as in the past. We don’t have the same level of talent. Simple as that,” Dzikic added with no small amount of honesty.